Waverazor is a troubled, angry virtual synthesizer with an uncommon edginess wrapped up in a neon-tastic, futuristic Tron-fest of an interface. 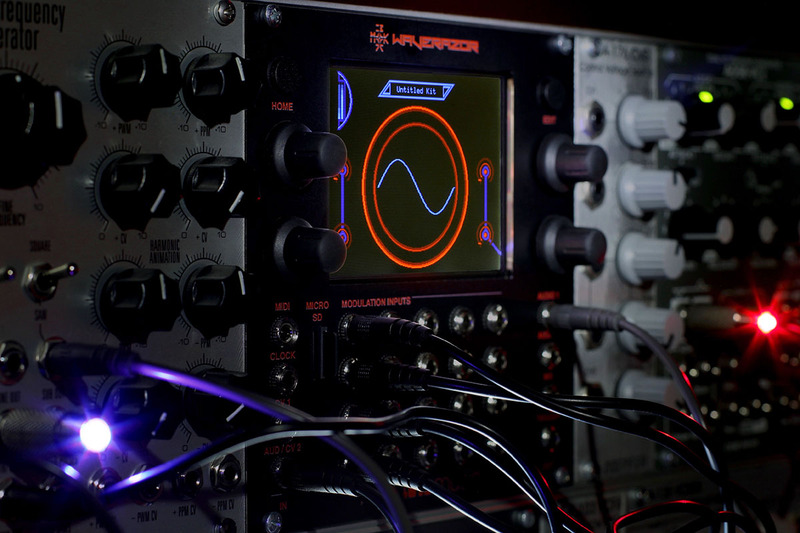 I really like the Waverazor synthesizer, there is a deep control on 3 oscillators where we can precisely edit waveforms going after to unusual tweakings. What people are saying about Waverazor. 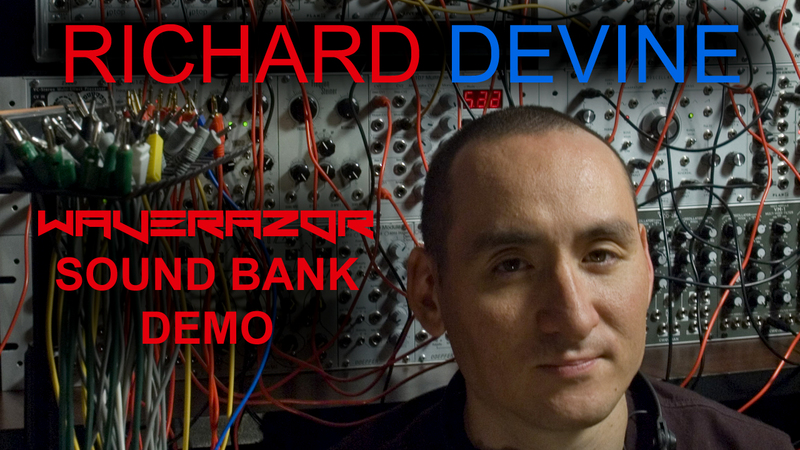 Waverazor was the only sound source used on this track, with some additional plugins for reverb and simple mastering. 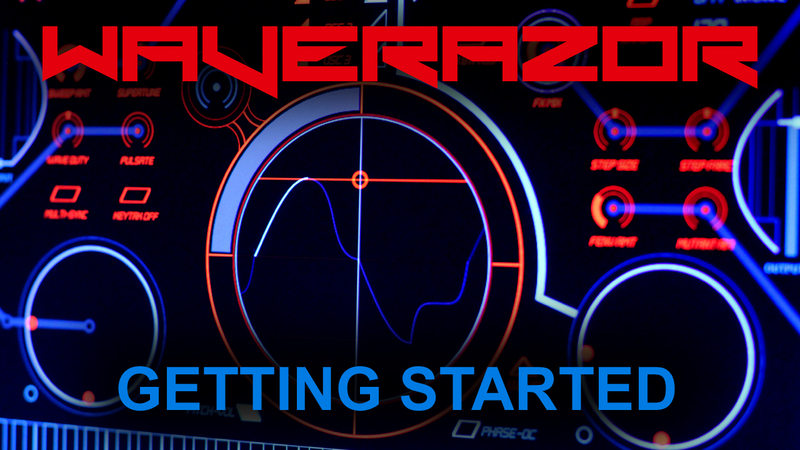 A seven minute overview of all the features on Waverazor's main page. Learn how to start tweaking waveforms right from the central editing ring, and perform modulations from the 16 different macro controls. 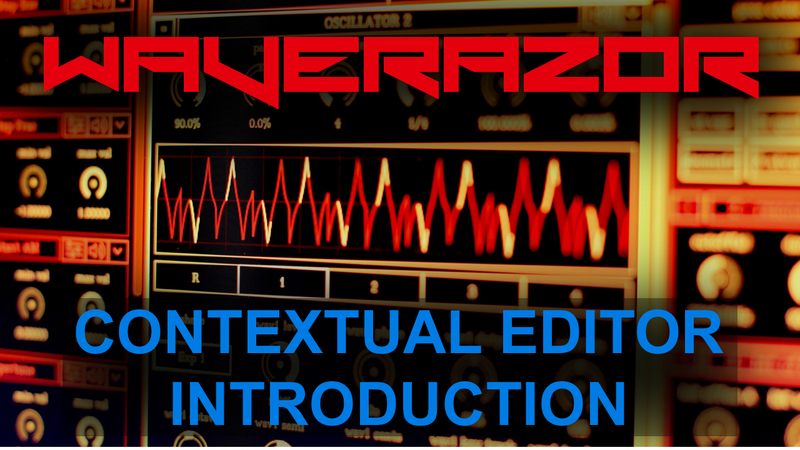 The Waverazor 2.0 Editor version features an innovative new contextual editing system that easily manages the power of thousands of parameters by only displaying what you need, when you need it. © MOK. All rights reserved.